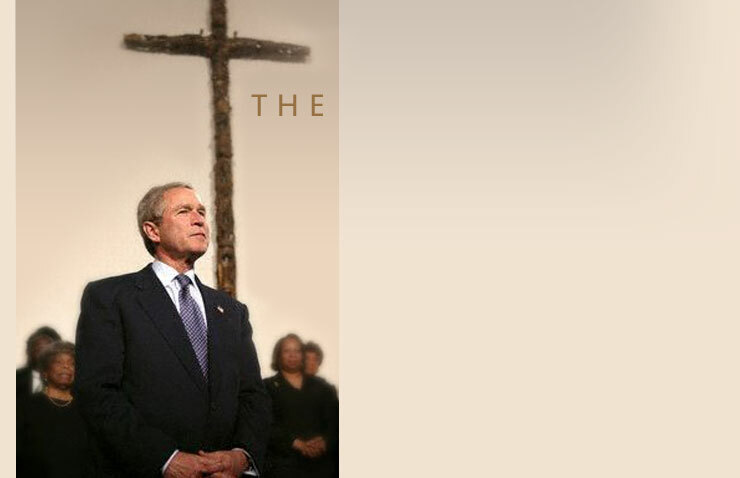 The roots of George W. Bush's spirituality, his language of God and faith, his views on God and government, and his impact on evangelicals. Who they are, how they differ from fundamentalists and mainstream Protestants, and what will be their vote in the 2004 election. Extended interviews with Bush advisers, political analysts, evangelical leaders, and historians and observers of the evangelical world. As an evangelical Christian, President Bush has something in common with the 46 percent of Americans who describe themselves as being "born again" or having a personal relationship with Jesus Christ. Often has the president recounted praying about major decisions facing the nation--but what do we actually know about the rudiments of George Bush's faith? To what extent do the president's spiritual beliefs impact or influence his political decision-making? And how closely do Bush's religious views mirror those of the country's burgeoning--and politically influential--evangelical movement?